The successful candidates must demonstrate that he or she does not have the financial means to attend the conference without this award. 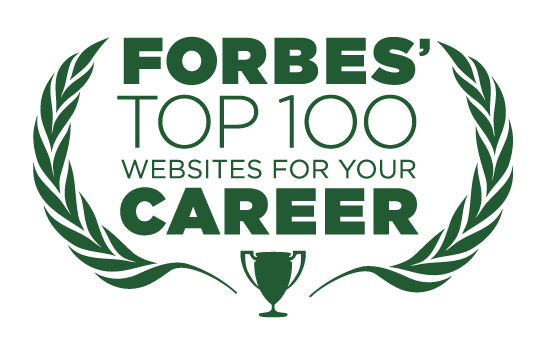 Candidates do not need to be professional writers, but should be serious about the craft and interested in developing their skills and contacts. Applications close on Tuesday October 31, 2017 and all supporting materials, including written references, must be supplied by this date. Free to apply. For further information and to enter visit the Iceland Writers Retreat website. 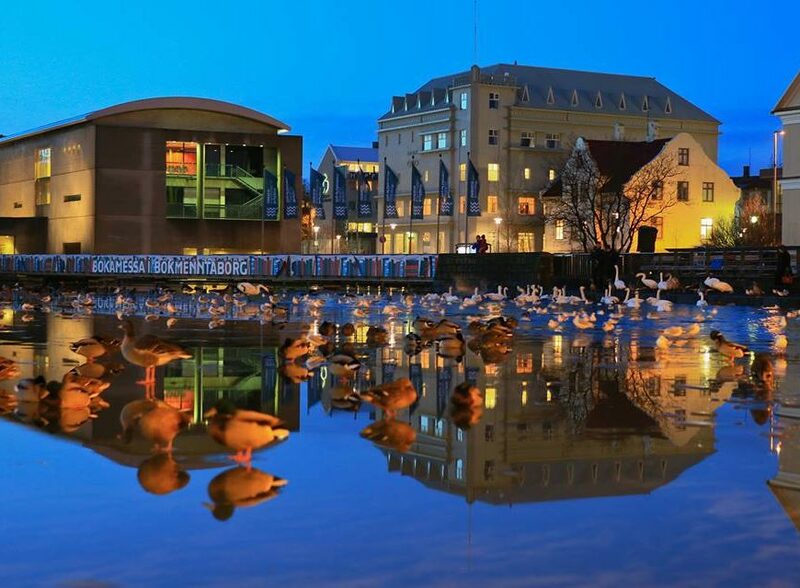 Held for the first time in April 2014, the Iceland Writers Retreat is an event composed of a series of small-group writing workshops and cultural tours designed to introduce participants to Iceland’s rich literary heritage. In 2018 the teaching staff include Hilton Als, Hallgrímur Helgason, Priya Basil, Susan Shreve, Terry Fallis, and Gwendoline Riley. 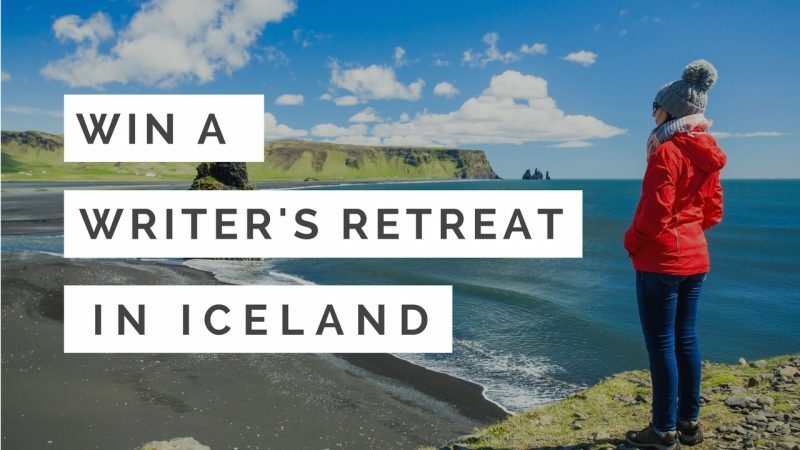 The Iceland Writers Retreat was named one of the world’s best writers’ retreats by the Sydney Morning Herald, and one of the top 10 events to travel for in 2014 by Four Seasons Magazine. Awesome! It’s a pretty special experience. I have called TripGuide Iceland to ask the expenses. Please, place my name on your mailing list.